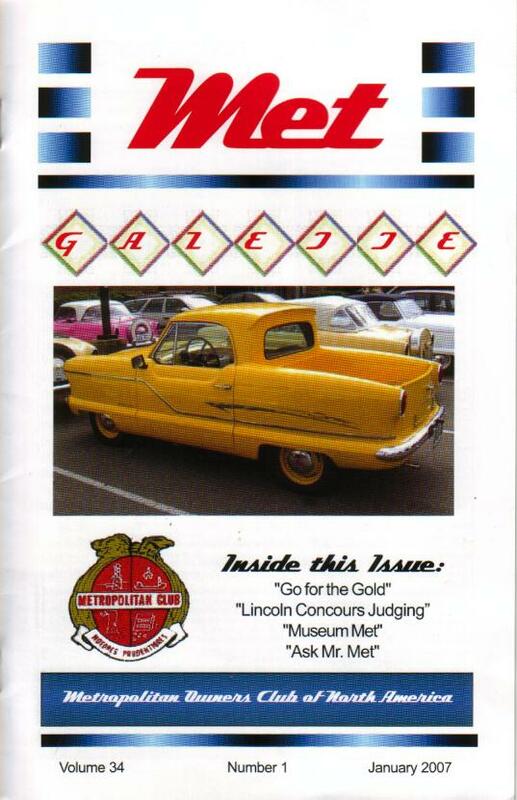 Members receive 12 monthly copies of "The Met Gazette" each year. Why not pay using your Credit Card or PayPal below. payable to MOC(NA), to the address above.